Vodafone India has countered Reliance Jio and its aggressive international roaming plans, which it unveiled a while back with the JioPostpaid scheme. The UK-based telco today announced its partnership with Visa and offering a discount of up to Rs 750 on its i-RoamFREE international roaming plans. 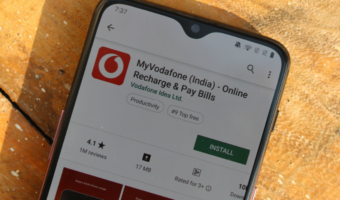 Vodafone postpaid customers who use their Visa Travel Prepaid Card can now get discounts of Rs 500 to Rs 750 on Vodafone i-RoamFREE packs with ten days and 28 days validity. Vodafone says that it wants to make the journey while travelling an easier one for its users. Vodafone has discounted two i-RoamFREE plans. The Vodafone i-RoamFREE plan for 28 days covers 65 countries and is priced at Rs 5000. 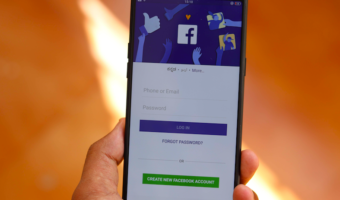 However, Visa Travel Prepaid Cardholders with a Vodafone postpaid connection can get a discount of Rs 750 on this plan, thus getting this service for just Rs 4250. 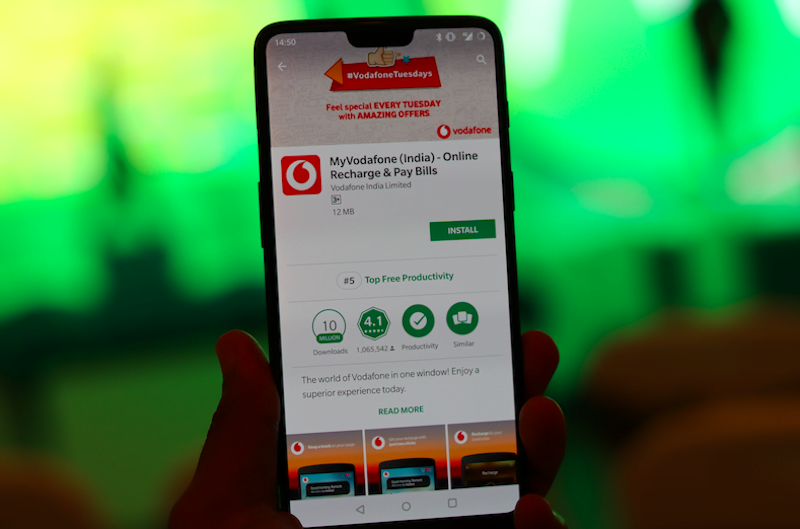 The Vodafone i-RoamFREE plan for ten days is priced at Rs 3500 and Visa Travel Prepaid Cardholders with a Vodafone postpaid connection can get a discount of Rs 500, effectively making the service available at Rs 3000. Vodafone also confirmed that this new Visa offer would be extended to prepaid users as well very soon. For the unaware, Vodafone is the best operator when it comes to international roaming service. Vodafone i-RoamFREE plans cover 65 countries. It offers Unlimited data and calls in 20 countries like USA, Europe, UAE, UK, Singapore, Thailand, Malaysia, New Zealand and unlimited free incoming calls and free data in 45 other countries. Furthermore, Vodafone says that its customers can also reach out to customer care free of cost if they need any assistance during their travel abroad. Reliance Jio very recently has come up with JioPostpaid scheme, under which the telco is offering free international roaming activation service to the customers. The JioPostpaid plan of Rs 199 offers 25GB of data and unlimited voice calls, SMS to any network across the country. Also, the international roaming charges are extremely cheap on Jio network as the prices for international roaming start at Rs 2-2-2 (Rs 2 per minute of a voice call, Rs 2 for MB of data and Rs 2 per SMS). However, Jio’s plans differ with every country. Jio has a 30 days international roaming plan of Rs 5751, which is significantly higher than Vodafone’s plans. @Kunal when Jio adding Spectrum of RCom ? Approximately ? Finally I am using Jio is primary number in UAE and Du is only incoming call purpose only! 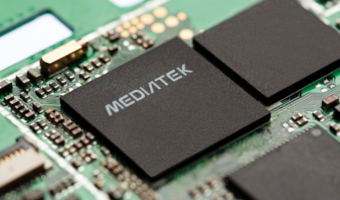 Note : Vodafone sim removed from my sim slot! Wats the price and r u postpaid or prepaid?? Call rate at abu dhabi in jio? ?